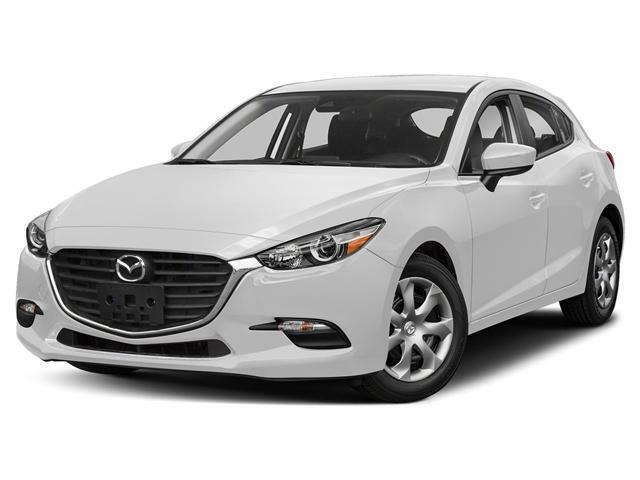 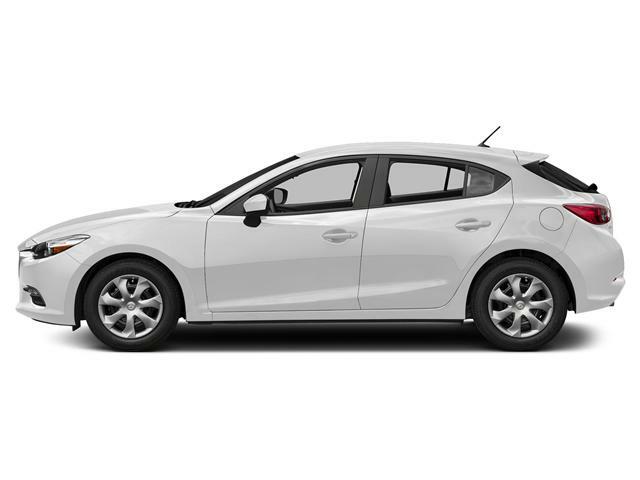 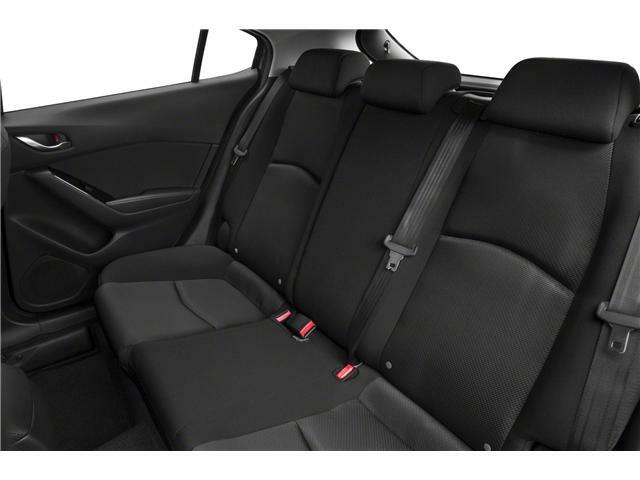 Awarded AJAC's Best Small Car in Canada the Mazda 3 Sport is a vehicle that delivers the perfect balance of comfort, safety, sportiness and technology. 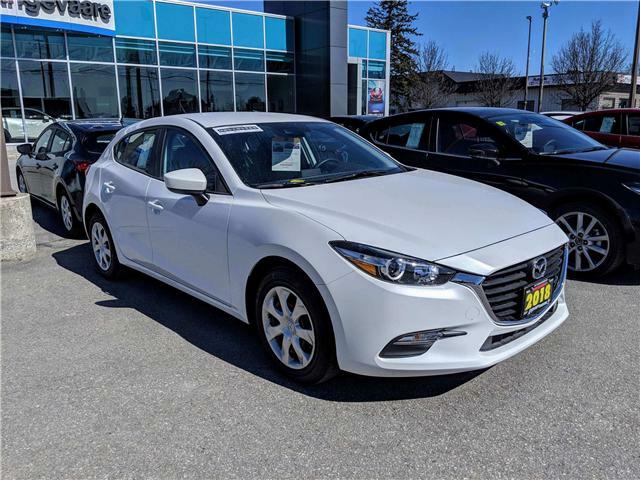 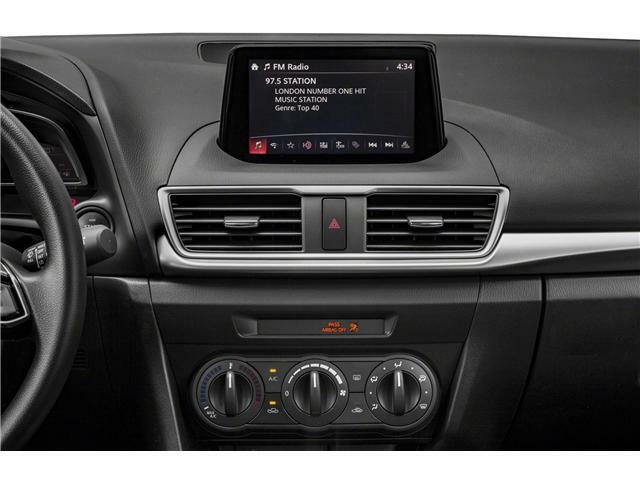 This Mazda 3 Sport comes equipped with a 6 speed automatic transmission, combined with Mazda's AJAC innovation award-winning G-Vectoring Control, which improves the handling of the vehicle during turns. 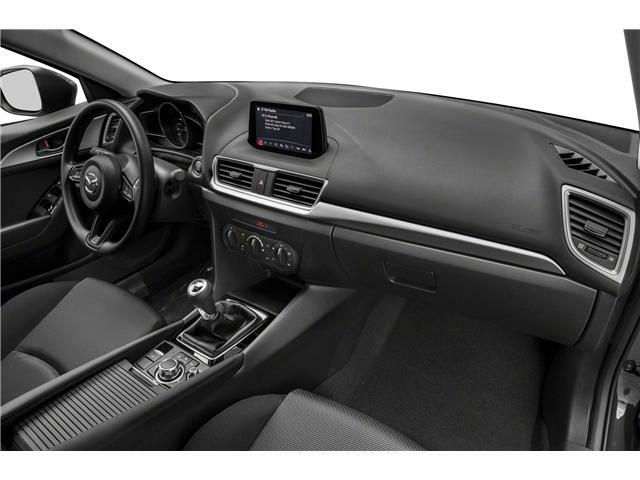 A wide angled rearview mirror and Smart City Brake Support (SCBS) come standard to provide added safety for you and your passengers. 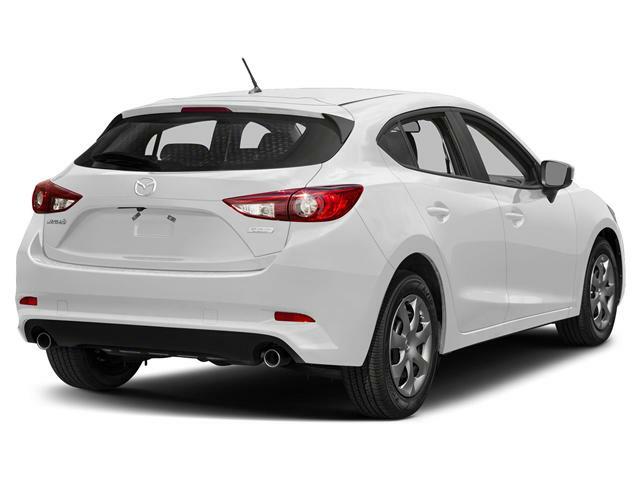 Speed sensing door locks automatically lock when you hit the road and an engine immobilizer help ensure no one makes off with your prized Mazda. 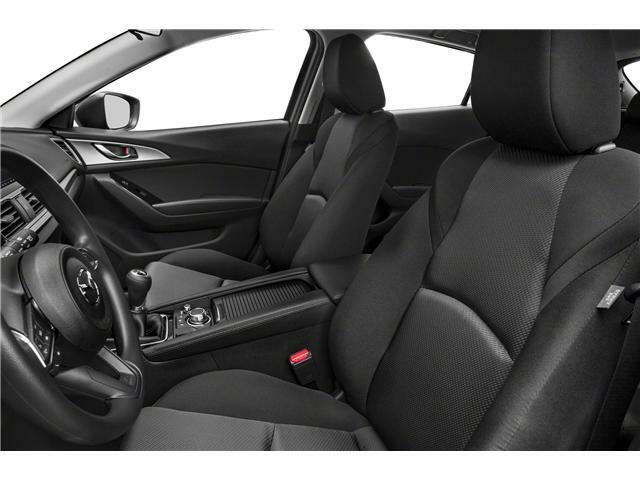 The vehicle comes with an electronic parking brake allowing you to secure it on any surface and the flip of a switch, and Hill Launch Assist (HLA) ensures you have no trouble taking off from an inclined surface. 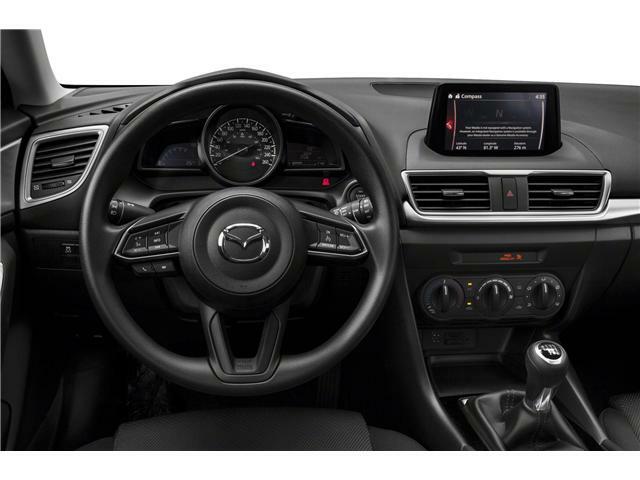 Cruise control and Bluetooth both have controls mounted on the steering for your convenience, allowing you to focus on the road ahead and air conditioning means your vehicle is always at the right temperature for you, no matter the season.